Required for September 2019, a dynamic Curriculum Leader of MFL in an excellent department in an ‘outstanding’ school. Potential candidates may wish to know that our admissions policy enables the school to prioritise the admission of children of staff recruited to posts in which there is a demonstrable skill shortage. 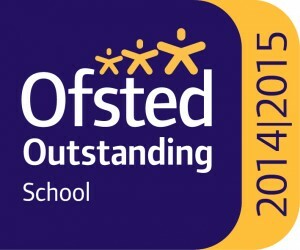 To learn more about the post please visit the vacancies section on our website: www.ranelagh.bracknell-forest.sch.uk or contact the Headteacher via, the school office on 01344 421233 or by email, study@ranelagh.bracknell-forest.sch.uk. Closing Date for applications: Friday 26th April 2019 at midday.